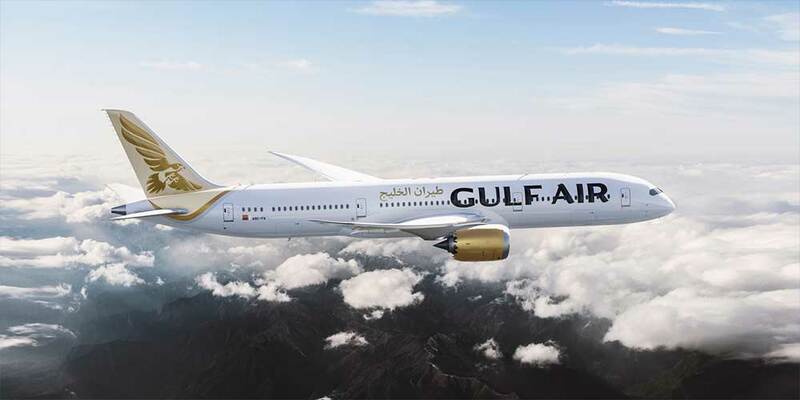 Gulf Air, the national carrier of the Kingdom of Bahrain, will launch a new and simplified baggage policy providing more choice and clarity to its customers. The current weight concept will be replaced by a harmonized piece concept worldwide, effective for all tickets issued on or after 28 October 2018. The new policy has been introduced to respond to individual customer needs with greater flexibility. The changes will provide greater benefits for Falconflyer loyalty program members. Customers will be entitled to bring one, two or three bags free of charge, depending on their fare type, route and Gulf Air Falconflyer status. On many routes, the new concept means increased baggage allowances for customers. At the same time, excess baggage rates have also been simplified. In most cases, the fees for excess baggage have been cut significantly. Customers can benefit from further reductions if they purchase directly with Gulf Air up to 24 hours before travel.